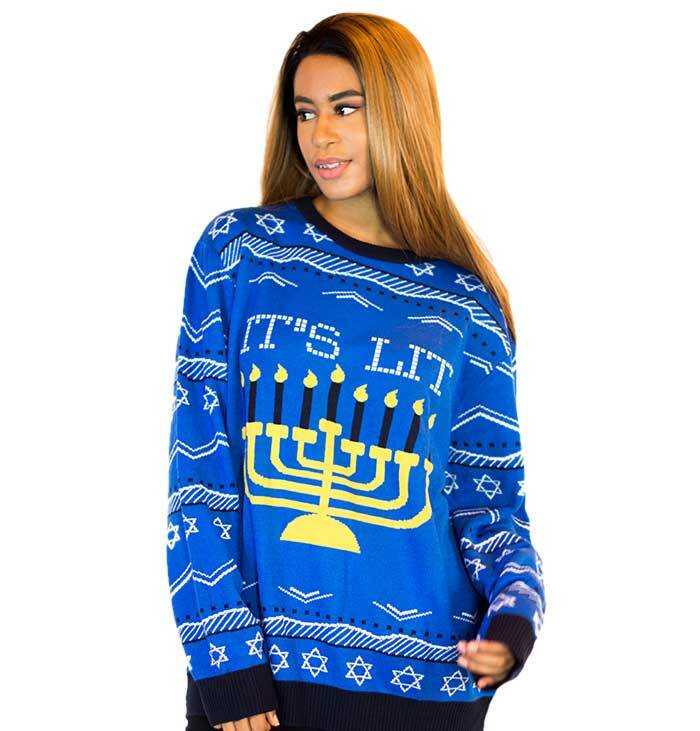 Jean from Urbandale bought this item recently. 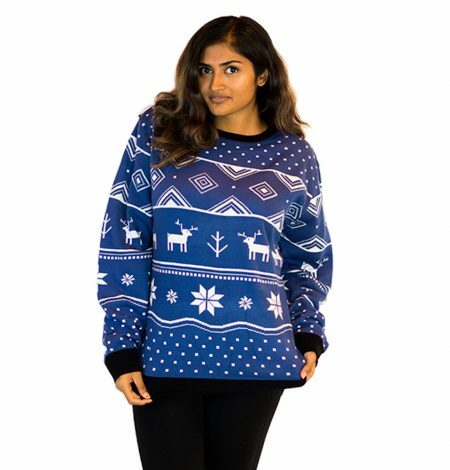 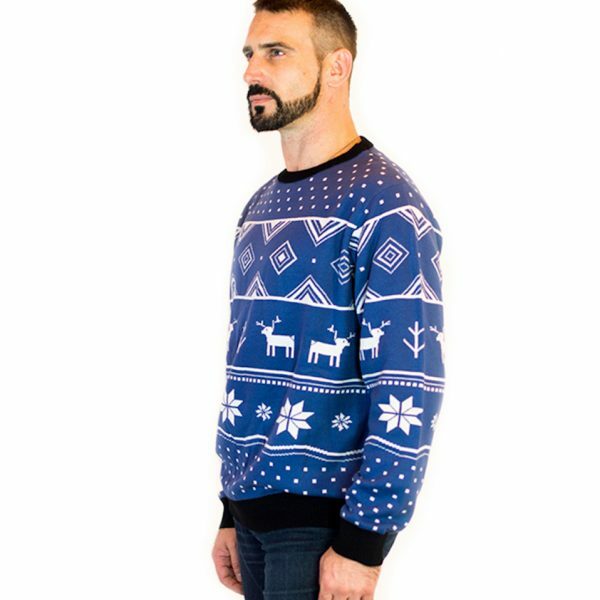 Our “Blue Deer” sweater is a more classic version of an ugly Christmas sweater. 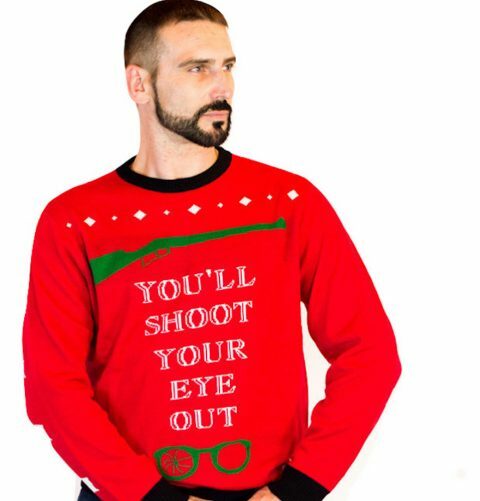 Frills are low, but sweater envy will be high for this ugly sweater.